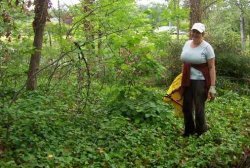 As mentioned before WHAS has secured the funding for two Deery Memorial Interpretive signs at Lake Sacajawea. Two artists are either working on research or the actual art itself. One will complete work by the first week in July and the other by the first week in August. The graphic work then takes a week or so, and the production of the actual signs about 4 weeks. With that schedule in mind, the first sign will be up in September and the second in October. Check back later for more details. On May 14, 2009 The Daily News published this article with information from the Mount St. Helens task force regarding their final recommendations about the future of Mount St. Helens and the High Lakes. Did you know that the Washington Department of Fish and Wildlife has set up Wildlife Watch Cameras which offer a great selection of wildlife viewing? At the time of providing this information to you they had live and recorded images of Bats, Bluebirds, Eagles, Herons, Martins, Ospreys, Owls, Salmon and Seals. 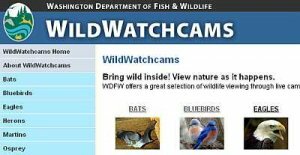 Check out these images and more wildlife information: Go to the WDFW WildWatchCams website. 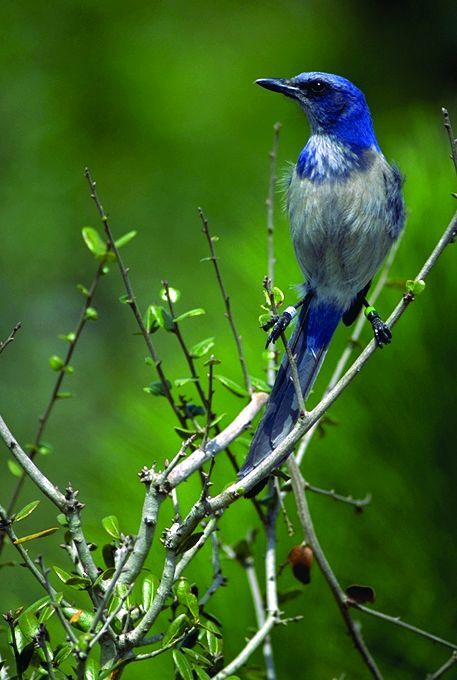 The University of Florida discovered some interesting bird habits. Mockingbirds may look pretty much alike to people, but they can tell us apart and are quick to react to folks they don't like. Check out the Proceedings of the National Academy of Sciences (PNAS) article or this msnbc website for more information. "US wind farms kill about 7,000 birds a year but radar systems developed for NASA can prevent fatal collisions by detecting approaching birds and analysing weather conditions." Read the article in the UK Guardian here. The May - June 2009 Whistler (link will open a pdf file) is available for download.